To start with, Essar will be drilling five wells in the block by 2020. 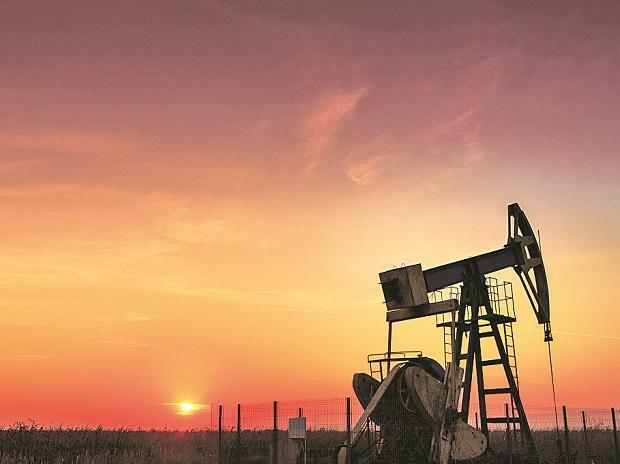 Essar Oil & Gas Exploration and Production (EOGEPL) has got clearance from the environment ministry to explore shale reserves in its Raniganj block in West Bengal. The company is planning a total investment of Rs 7,000 crore to explore shale gas from the block. Essar is one of the first companies in the country to have got clearance from the government after the Union Cabinet recently allowed operators the option to explore all hydrocarbons in the existing field. In a January 29 meeting of the expert appraisal committee (EAC) for environment clearance, the environment ministry allowed the company to drill 20 wells to explore shale gas in its Raniganj coal bed methane (CBM) block, of the 650 wells allowed in the block. To start with, Essar will be drilling five wells in the block by 2020. “We will start off with collecting the data. For this, we will need to drill the coal, identify the sweet spot and then drill horizontally for almost a kilometre. Thereafter, we will analyse coal, shale, the strength of shale, and the required volume,” said Vilas Tawde, managing director and chief executive officer of EOGEPL. If the initial exploration is successful, Essar plans to drill around 220-250 shale wells in the region at an investment of around Rs 7,000 crore. The first phase of 20 wells may see investment of around Rs 70 crore.